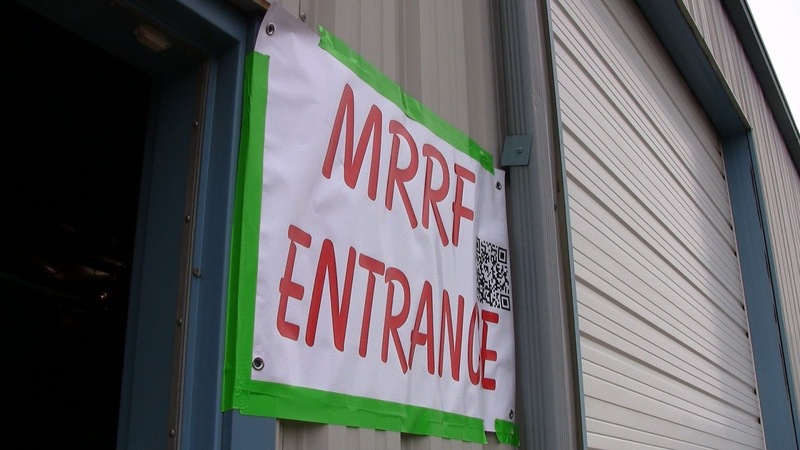 Last weekend I took a vacation day so that I could spend the whole weekend at the first annual Midwest RepRap Festival. It was a blast! I thought about bringing my printer, but it's practically an antique and I didn't know if it could manage the trip. Instead, I brought my cameras! All of them! Stay tuned for some amazing footage!